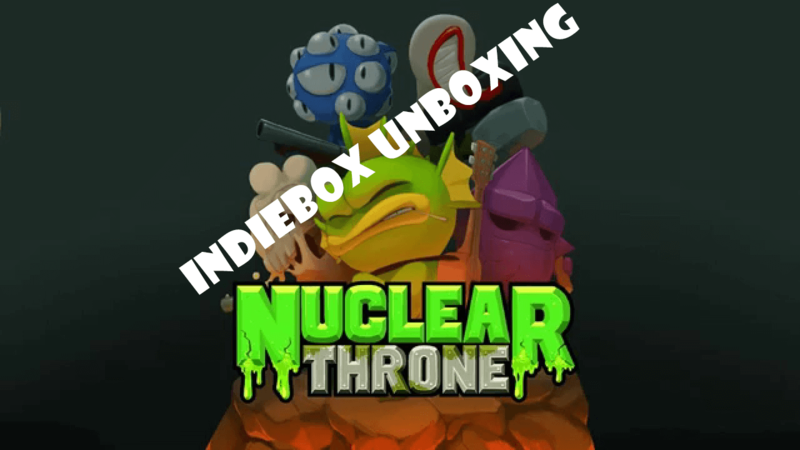 IndieBox sent us one of their collector’s edition boxes that included a widely popular game, Nuclear Throne. 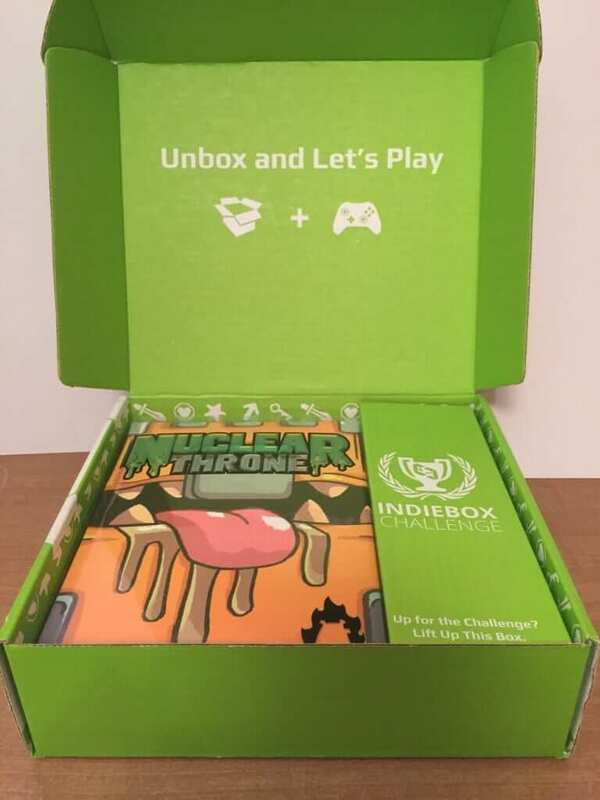 For those of you who may not be familiar with IndieBox, they describe themselves as “a subscription service that delivers collector’s edition versions of indie games to your door every month.” In each of their boxes, you will receive an indie game, box art, a USB Game cartridge, instruction manual, soundtrack, and other really cool swag associated with whatever game they are sending. As you can see, the way it is packaged, you have no idea what’s inside. It looks like a game box. But wait until you open it! As we started pulling items out of this box, it became obvious to us that we were going to love IndieBox. 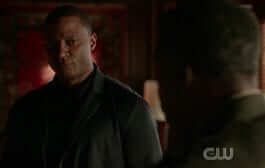 Do you want to know what was inside? 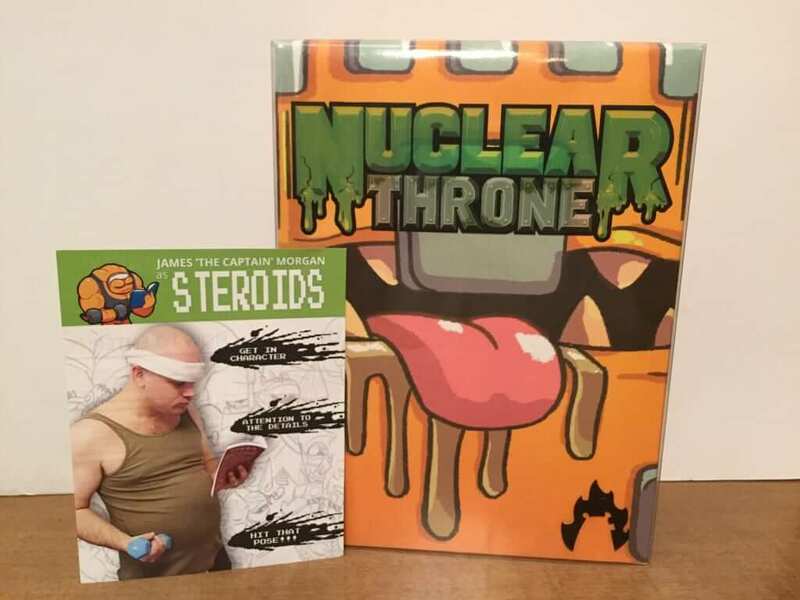 First, we found the game box and a card with a challenge on it. It is my understanding each box comes with a challenge from IndieBox. 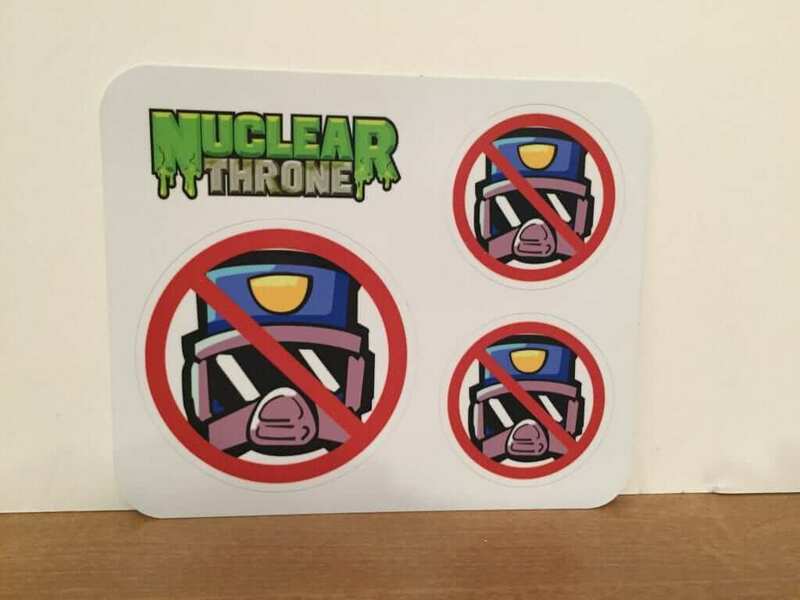 This particular challenge was designing a Nuclear Throne themed cosplay and possibly win a signed copy of the game. 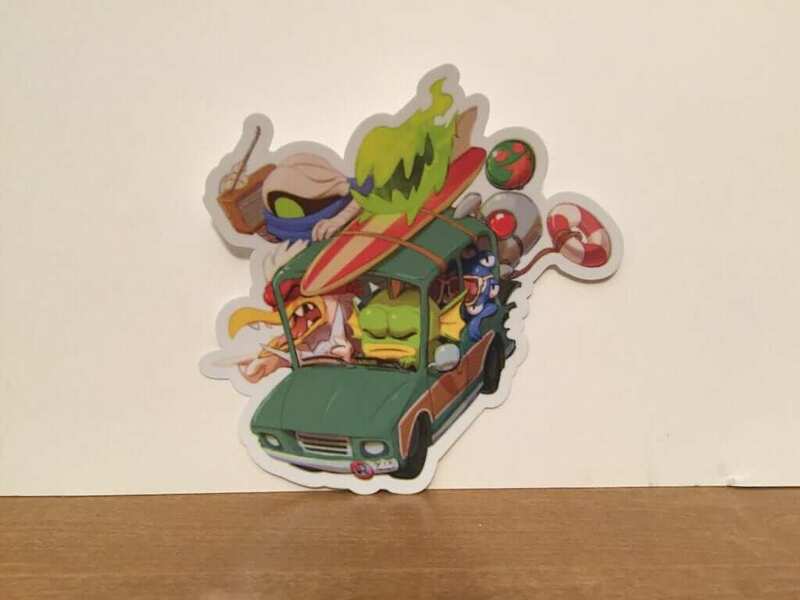 One of the first things we pulled out of the box was these stickers. 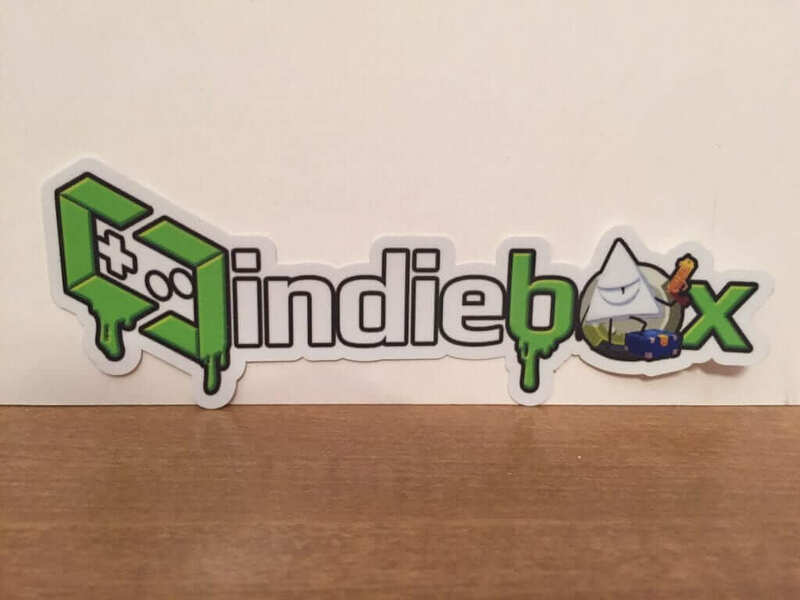 I’m not sure what people do with stickers these days, however, I thought it was pretty cool to get stickers that matched the indie game as well as an IndieBox sticker. 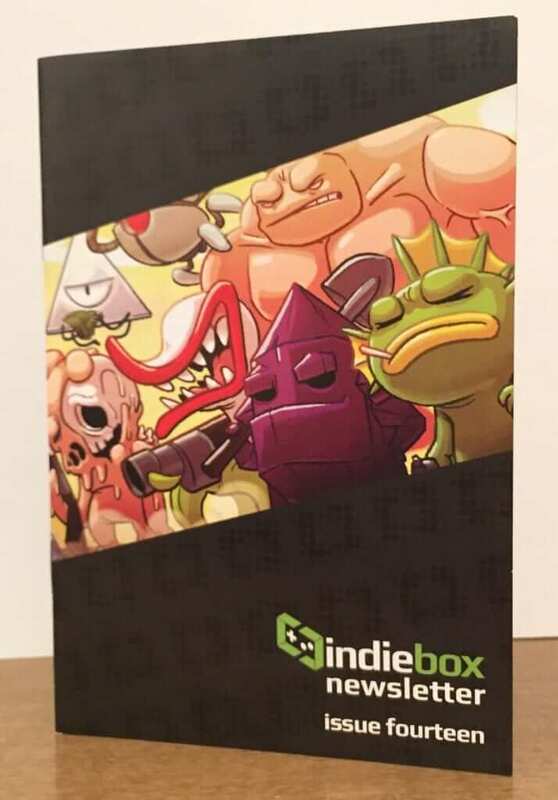 Also included in the box was the fourteenth edition of the IndieBox Newsletter which has content regarding the game, the items in the box and other information. Something that I think is pretty cool about these boxes is the original soundtrack from the game is usually included as was the case this time. Although I haven’t listened to this particular soundtrack and have no idea what kind of music is in the game, I know some of the best music can be found in the background of a game, movie or television show. 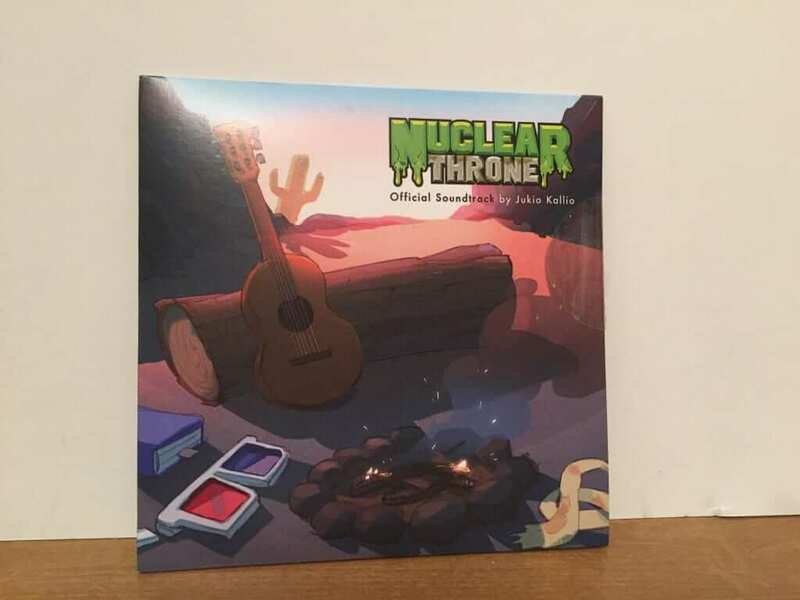 So, it definitely is a treat when they include the music to the game in their box. 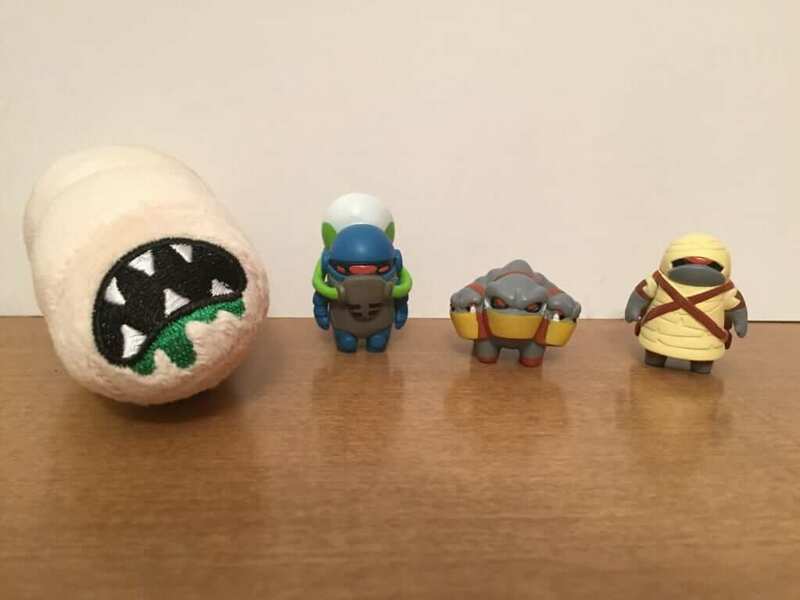 Not having played the game, I am not sure what these small characters represent, but the little plush looks somewhat like one of those little white worms or even worse a maggot with teeth and green ooze or maybe a green tongue. 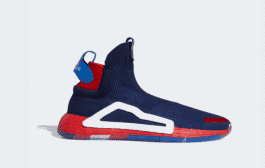 I’m really not sure what it is. 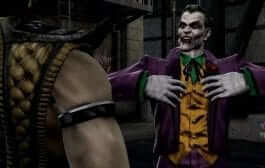 I’m thinking if I played the game, it would all come together for me. 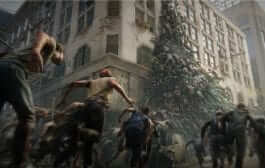 The small mini-figures are representative of characters in the game, as well. Last, but definitely not least, we have the game which comes on a USB drive and the instruction manual for the game. According to their website, it appears the USB drive is how subscribers will receive their game from now on. The other REALLY amazing thing about this box is the PS4 code for the game that was included in the box. So, there you have it. 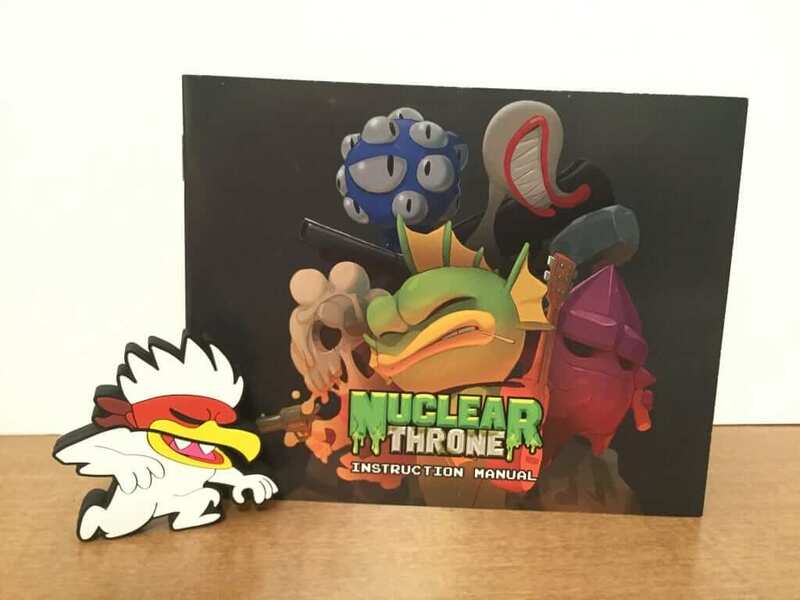 This collector’s edition IndieBox for the game, Nuclear Throne, provided some really nice gifts for you indie game players out there. 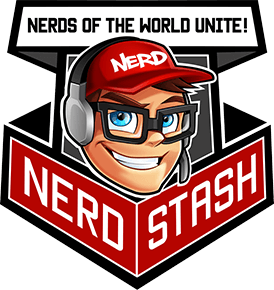 You can subscribe to this box for as little as $19.99 + shipping and handling, You have a few days left to subscribe and receive the current box which includes the game Assault Android Cactus.